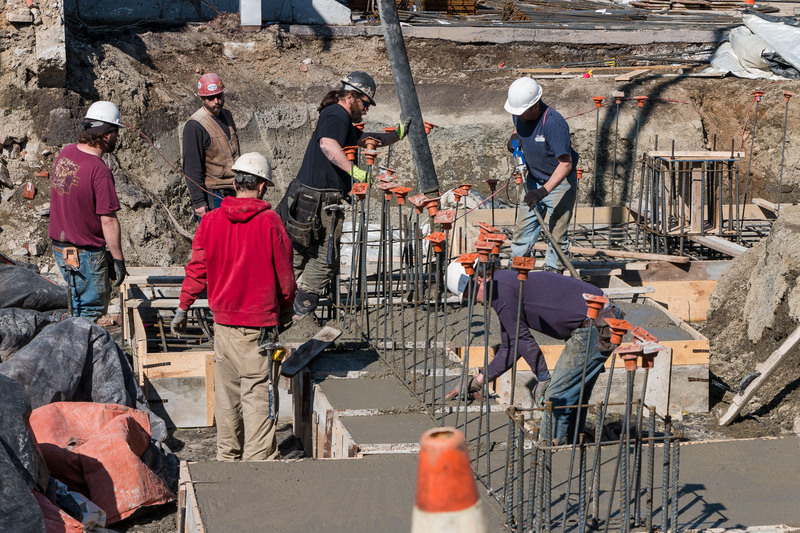 At Northeast Air, the gateway to Maine, we're building a better FBO to make your flight experience amazing. 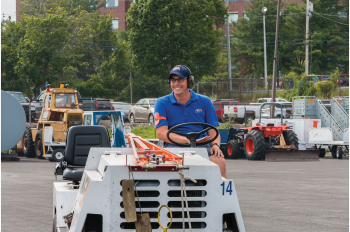 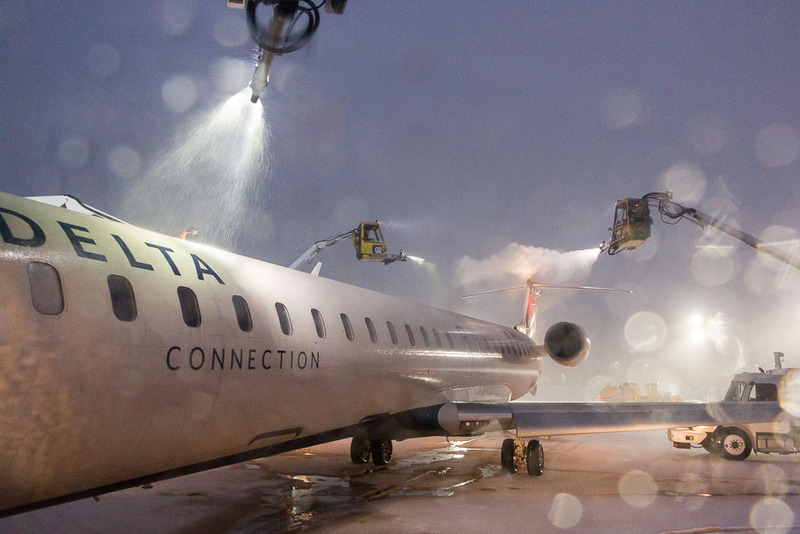 The keys to building a top deicing team all come down to finding the right people. 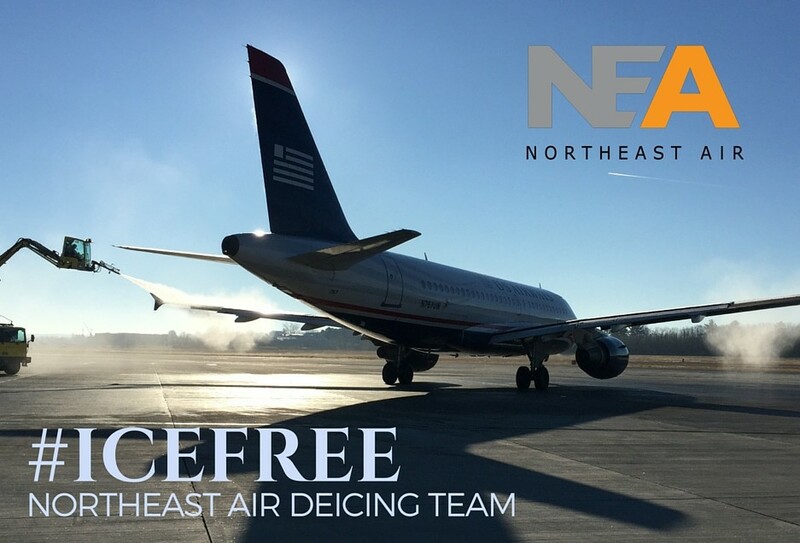 Technology is always at the forefront of an efficient deicing operation, and at Northeast Air, we’ve invested significantly in leading-edge equipment. 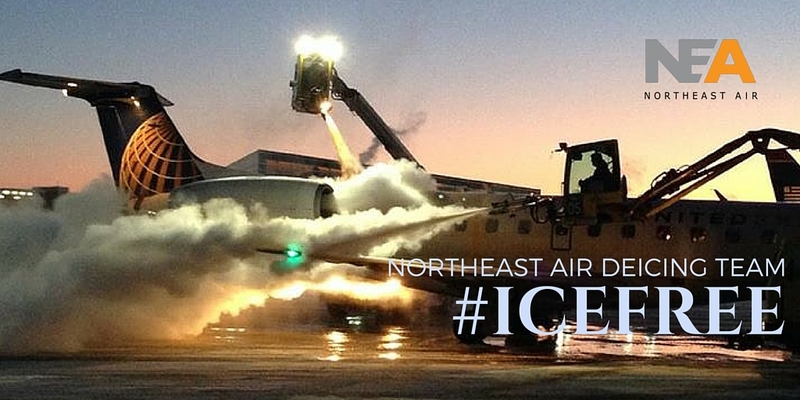 Northeast Air has spent years investing in new deicing technology to help protect the environment and keep passengers safe. 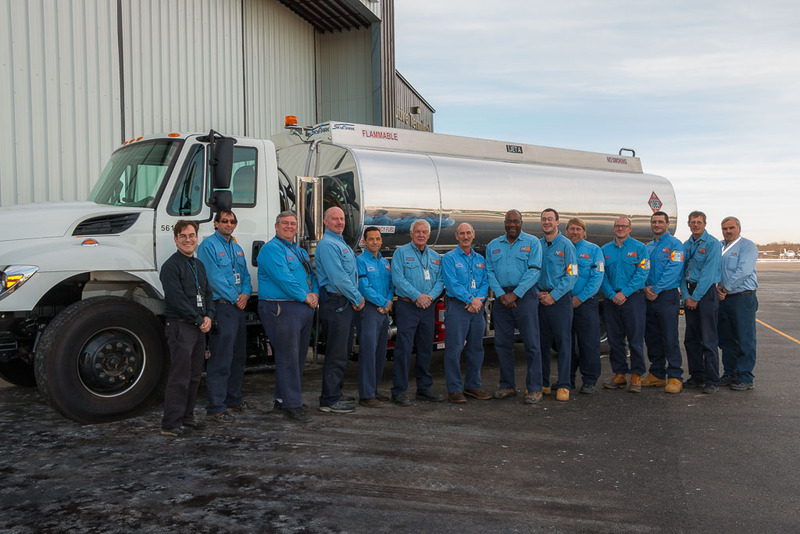 The Northeast Air Fueling team had a banner year, completing more than 13,000 consecutive fuelings with no delays.